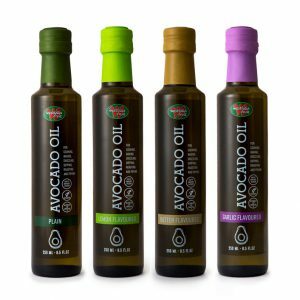 Avo is such a versatile ingredient, even when enjoying it as a guacamole you can be creative with many different flavours. 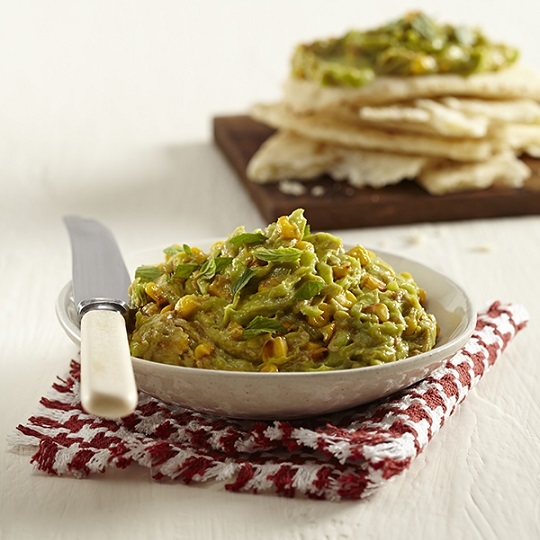 The fresh guacamole taste, combined with sweet, roasted corn and smoked paprika adds a Spanish flair to your table. 1. 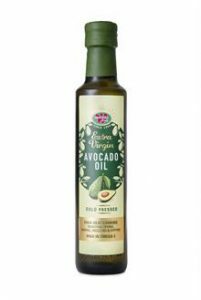 Heat avocado oil in a frying pan and sauté corn kernels over a high heat until golden brown. Add sesame seeds and sauté for a few more minutes. 2. Remove from the heat and stir in paprika. Allow to cool. 3. Stir corn mixture into the guacamole and season with lemon juice. Sprinkle with mint leaves and serve on naan breads as a starter, part of a platter or enjoy with any meal. 1. 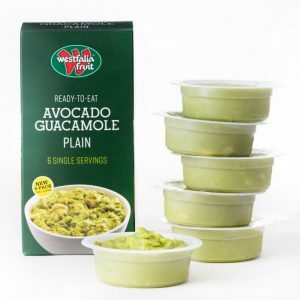 The Westfalia Zesty Guacamole will also be delicious with this. 2. If you don’t have smoked paprika, use 5ml (1 tsp) plain paprika. 3. Stir chorizo sausages into the mixture for a meatier guacamole. 4. Rotis or toasted pitas will also work well with the guacamole.